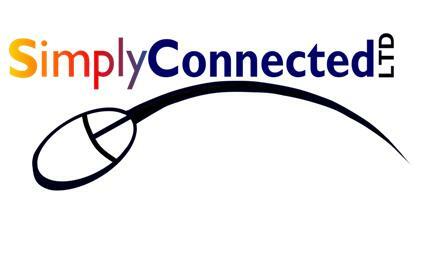 Simply Connected Ltd. is the source for all your computer needs, from Computers and Software to Complete Network Solutions. 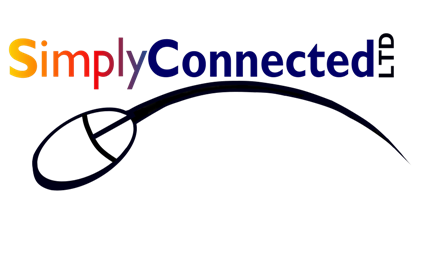 Simply Connected is a Microsoft Partner, Microsoft OEM System Builder, and and Intel Gold Partner. Simply Connected only uses genuine Microsoft and Intel parts. All of our components are major brand with support from major manufacturers. We do not use the bargain of the month parts with manufacturers that are impossible to contact for support.